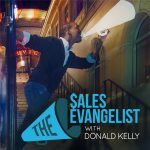 TSE 013: Givers Always Gain With Bryan Daley | The Sales Evangelist! 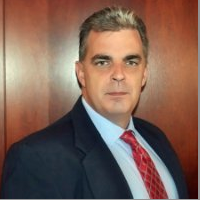 In this episode I interview Bryan Daly who is a local financial expert. Three years ago Bryan Daly started a local networking group after he left the mortgage industry. 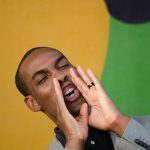 Bryan’s networking group (Palm Beach Business Connection: Your Link to Local Business) has grown to over 15,000 members strong and stretches across multiple states. When Bryan started his networking group, he built it on the premise that “anything of real value only multiple when it is given freely”.